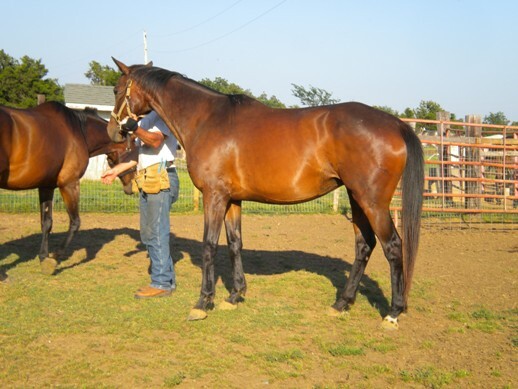 WILDWOOD MAHOGANY - 1999 Thoroughbred Mare by Mahogany Hall out of Goodnight Angel. 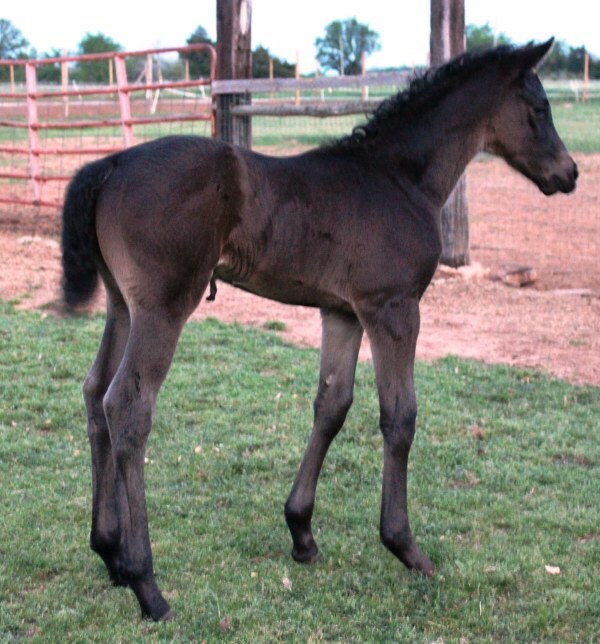 All the beauty of Damascus, the legs from Prince John and the temperament of Buckpasser make this mare the total package. 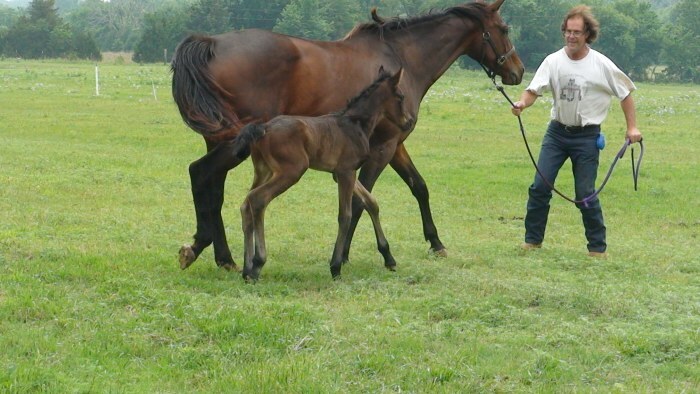 She is sweet, sweet, sweet. 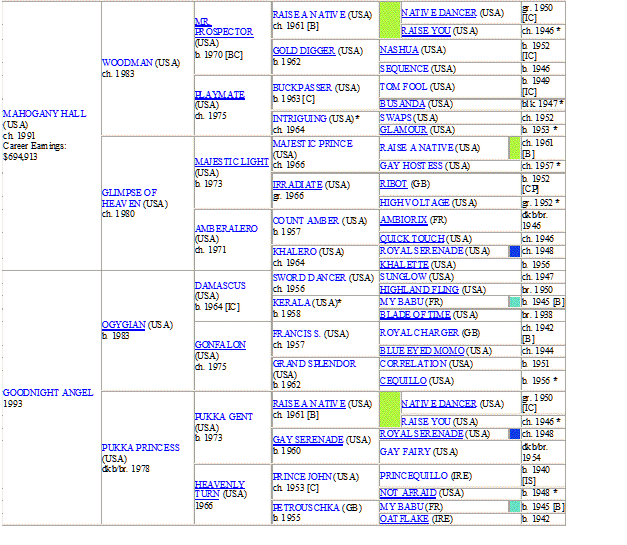 Raced lightly. 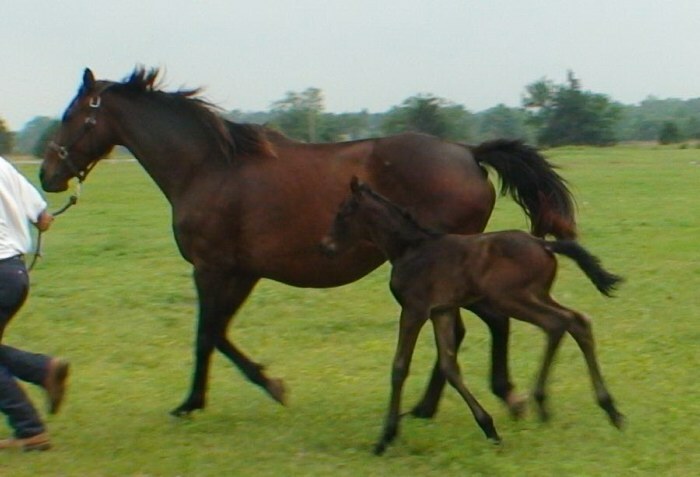 Still sound at 18. 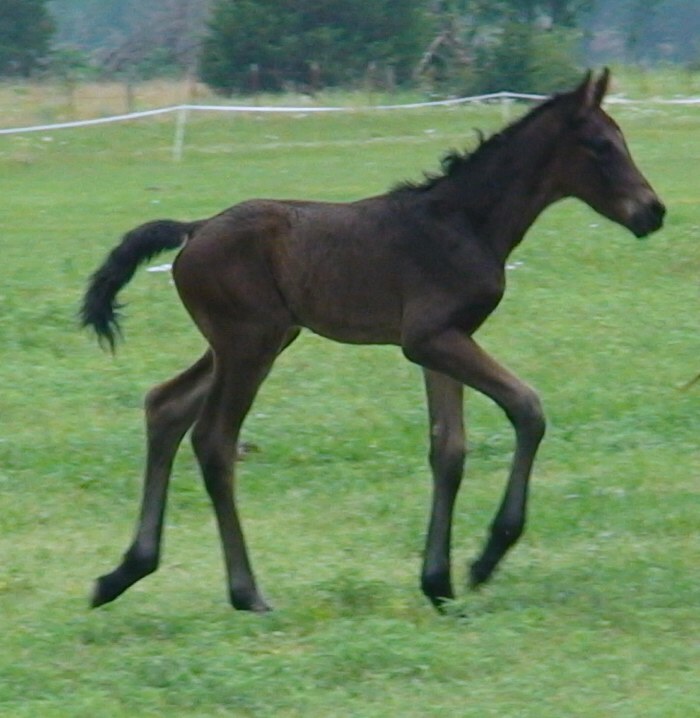 Bones like a Trakehner. 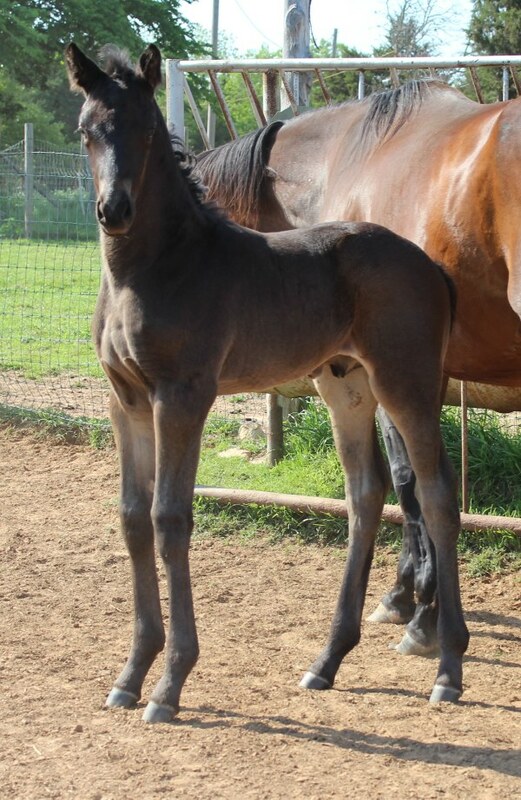 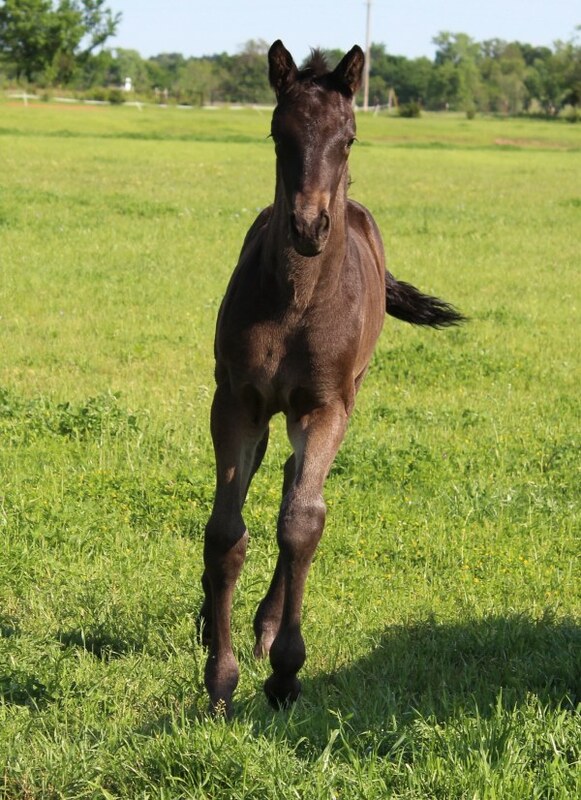 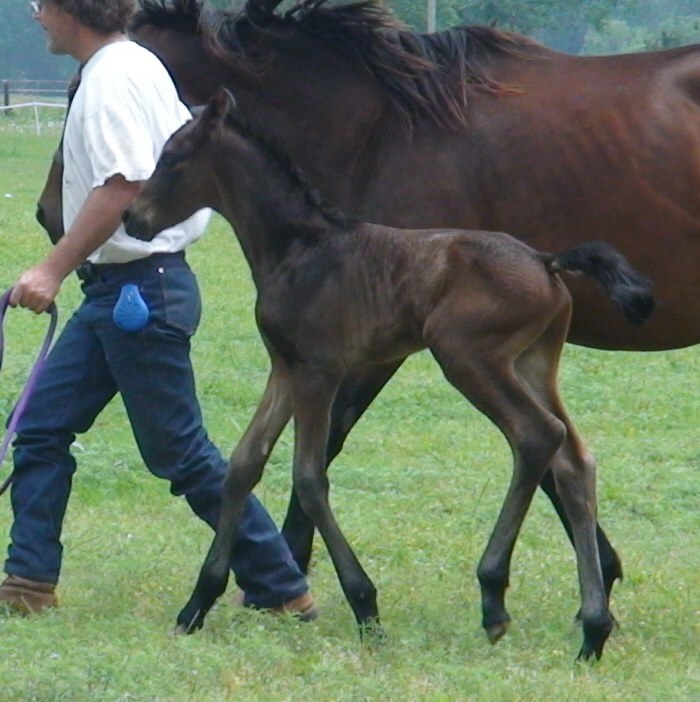 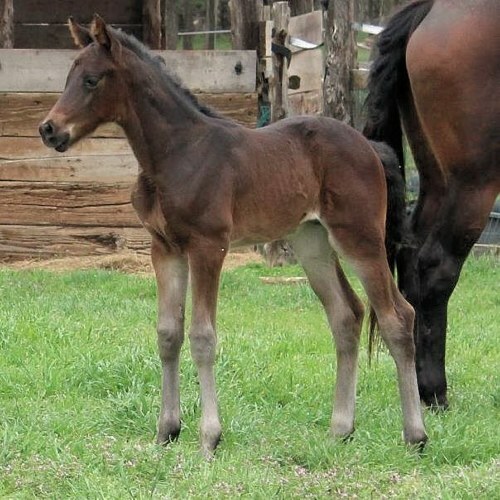 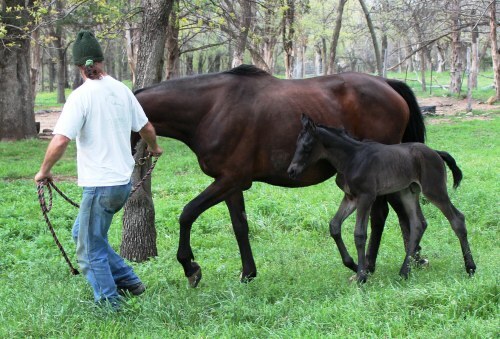 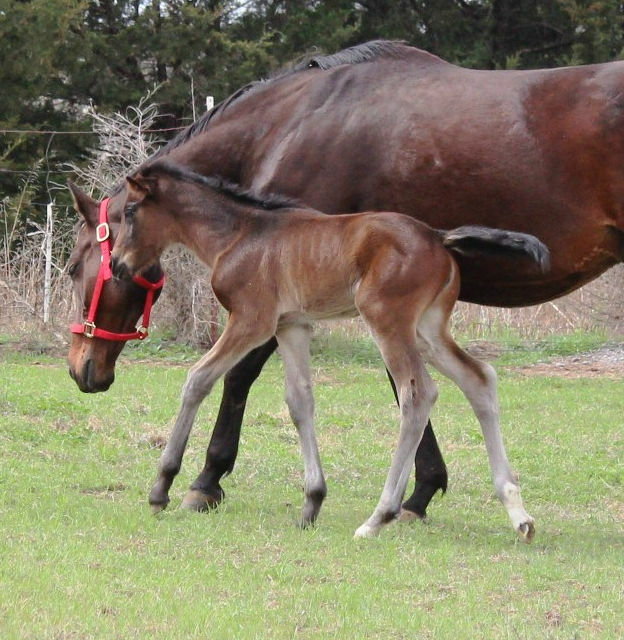 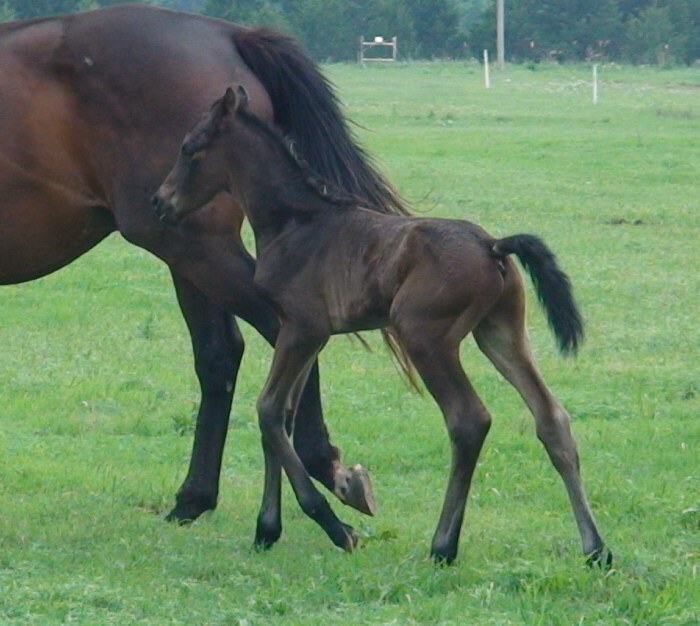 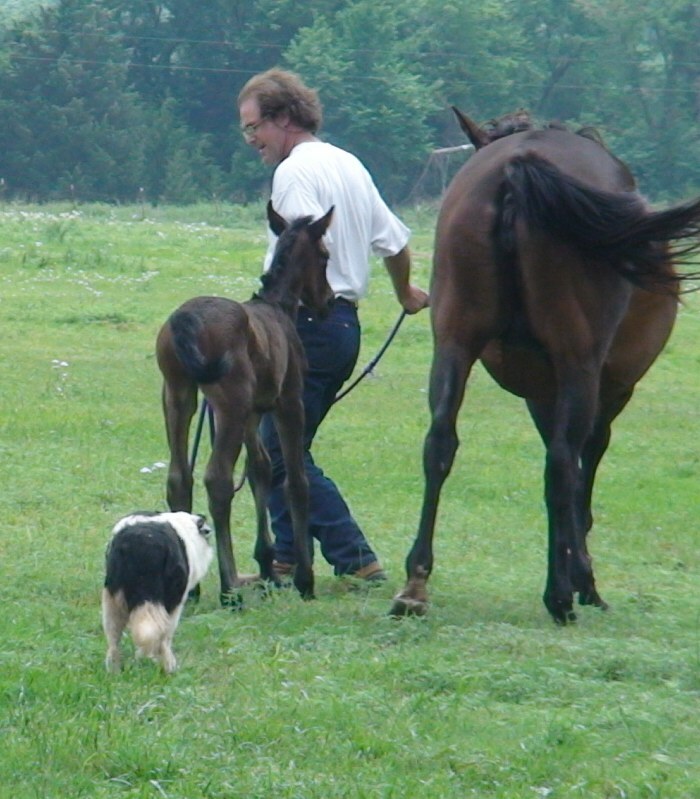 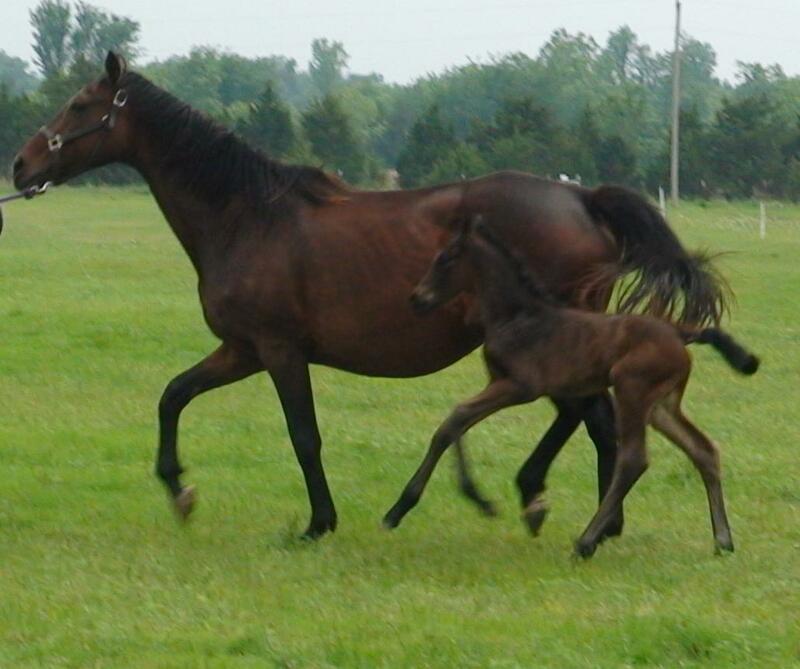 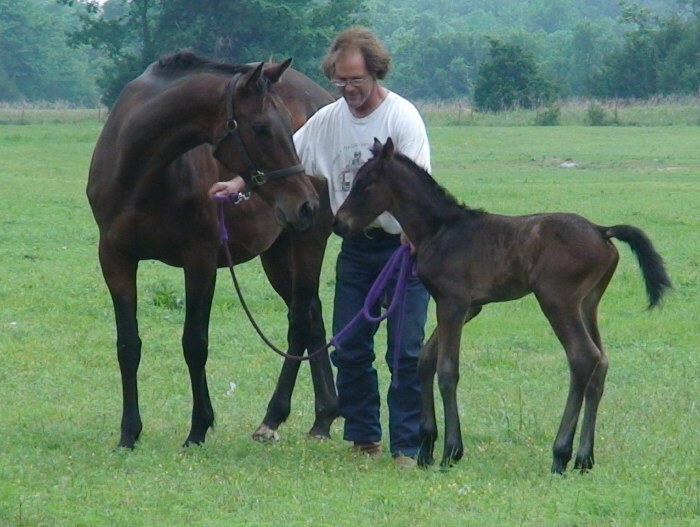 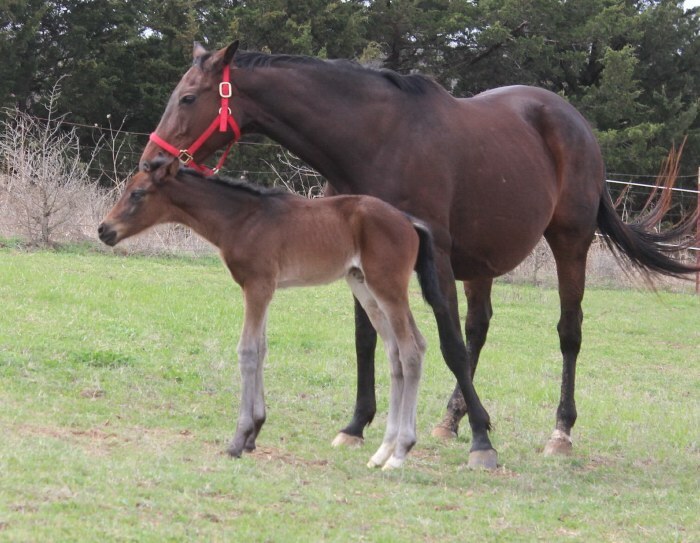 Foaled 3/27/2015 - Dark Bay Colt (now gelded) by Platinum vom Rappenhof.